SCT1005 Series are replaced by JAE FI-X connector 1mm pitch for the interface of LCD. 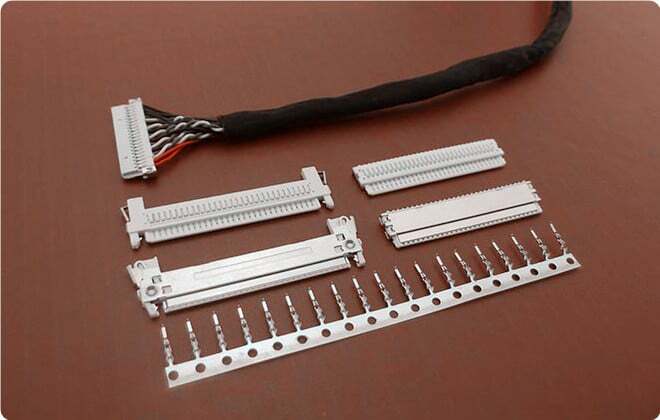 Board-to-Cable for high-density packaging. Low-profile SMT type receptacle 1.0mm high on the board.